I met the wonderful people representing this Hacienda Guzman and even though the importing of the olive oil was complicated, I pursued them. We will be carrying 3 of their most proud oils on our tasting bar. Here is their story. 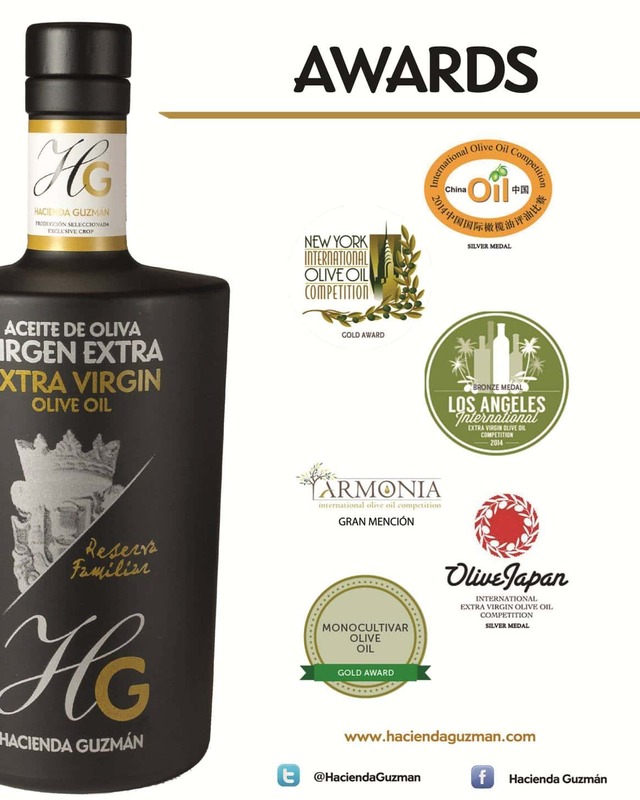 Extra virgin olive oil from green olives offer certain flavor characteristics that are not present in mature olives (fresh grass, tomato as basic and primary aromas/flavors and other aromas/flavors coming from the olive varieties themselves). High antioxidant content: this is the main healthy aspect of any extra virgin olive oil. When we harvest in green, we ensure that its level in the oil will be the maximum possible. And this is useful not only for human beings but also to preserve qualities of the product in the bottle until the end of the shelf life. Higher intensity in flavor and aroma. Olive Trees Selection (March-April) to implement a closer control and care of the fruit during the year. 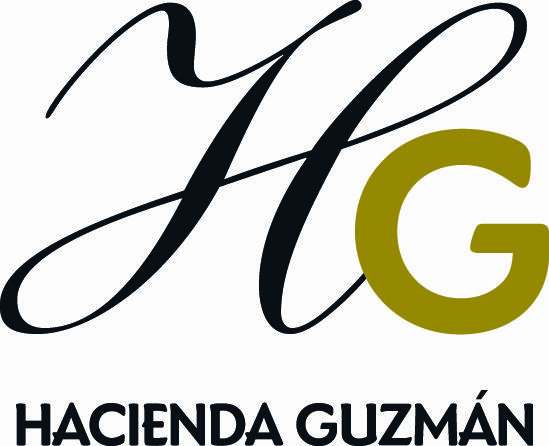 This means: closer nutrition and disease control and treatment and water level control – basic aspects to ensure health and proper organoleptic growth of the fruit that could lead to obtain a premium and unique olive oil like HG.